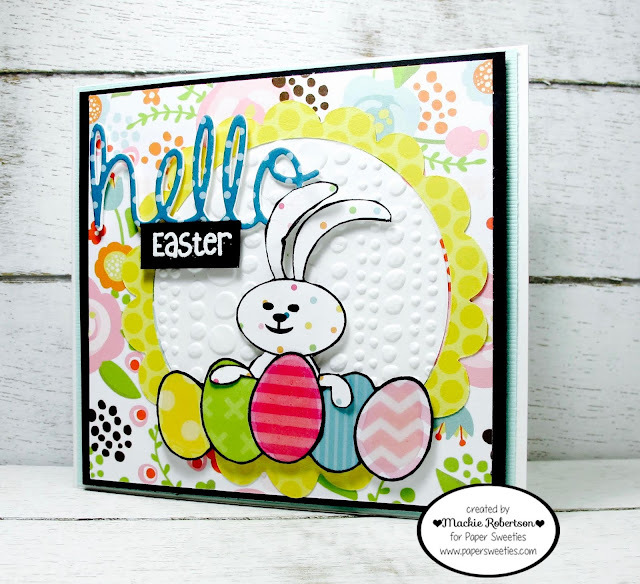 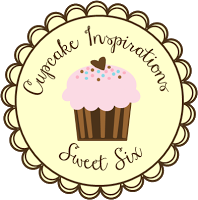 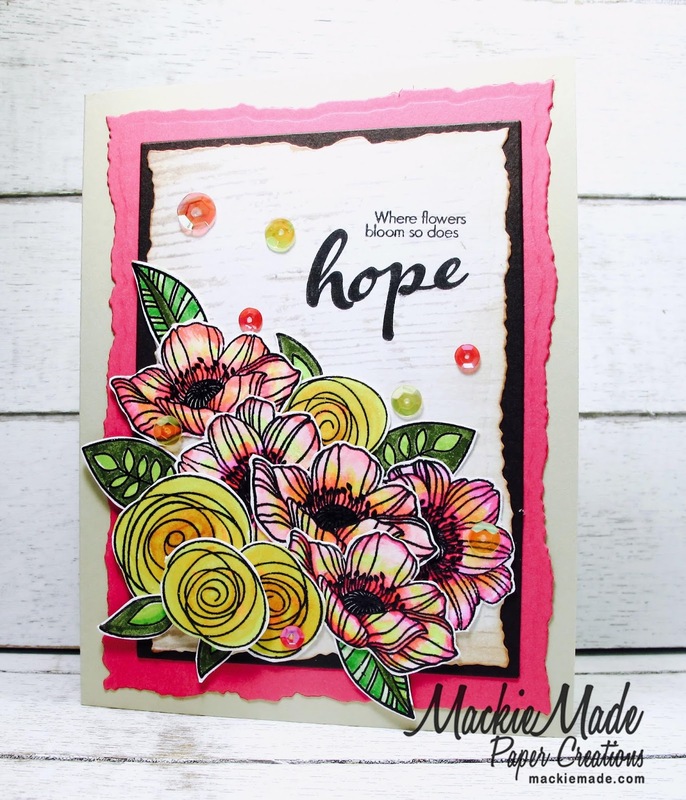 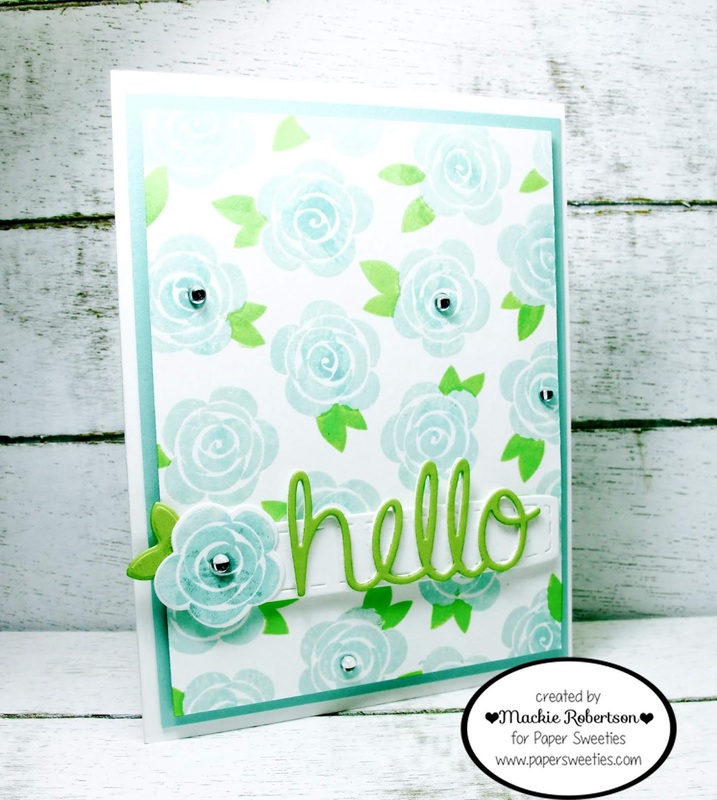 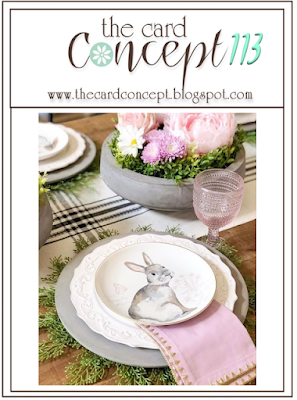 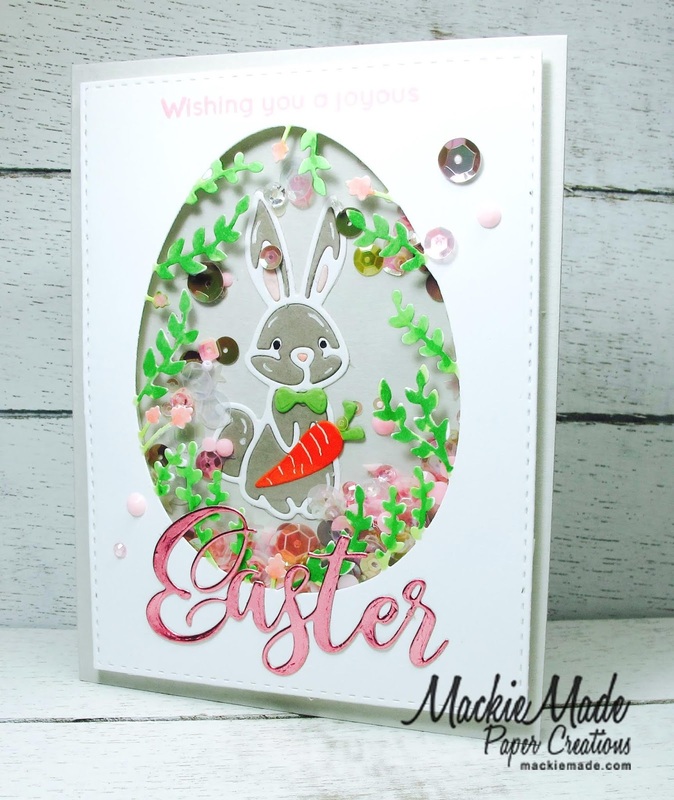 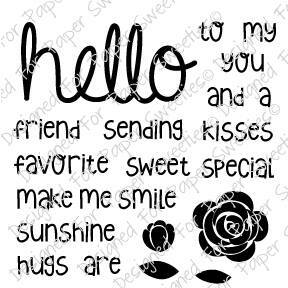 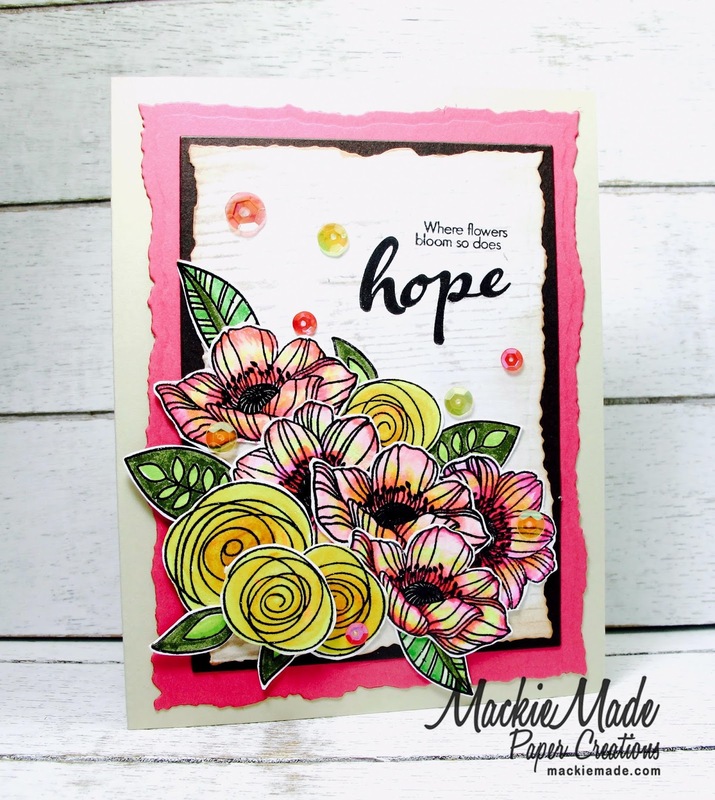 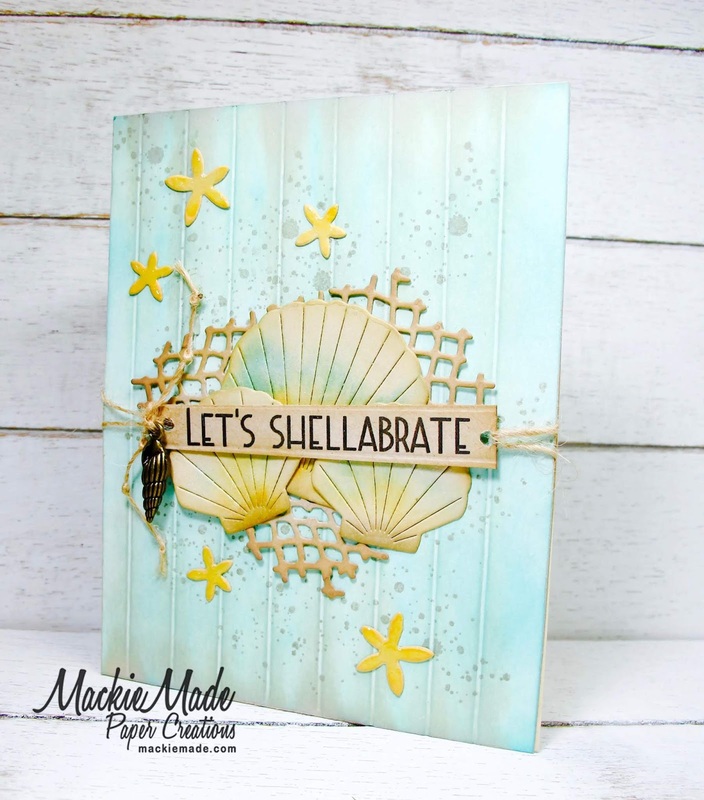 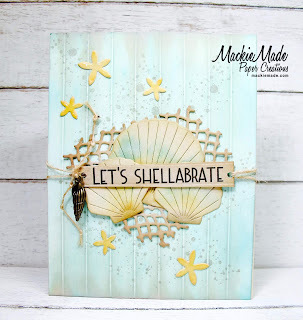 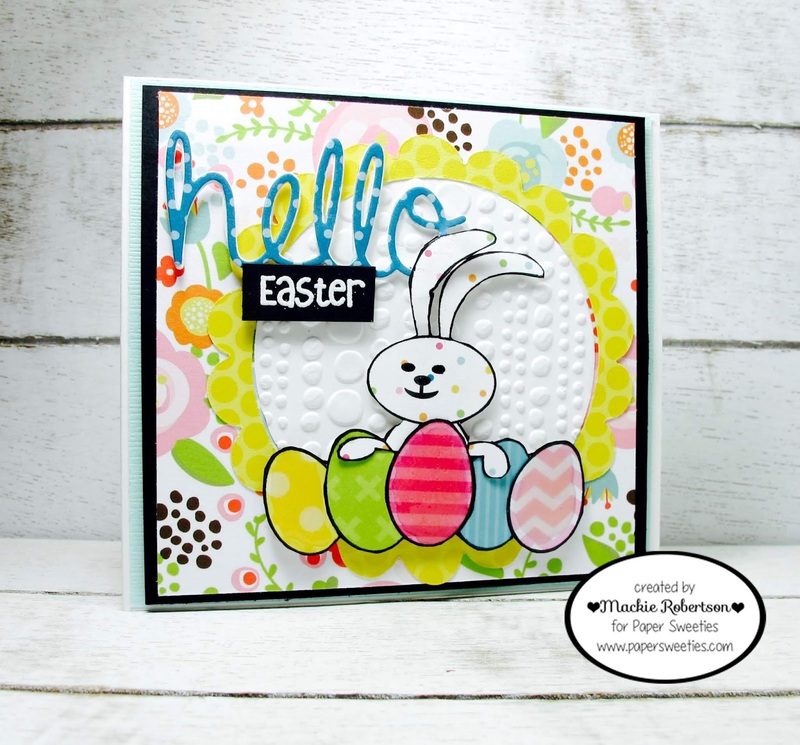 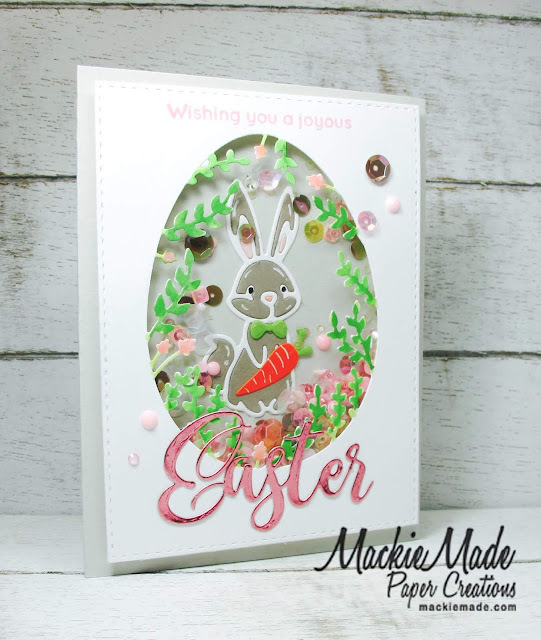 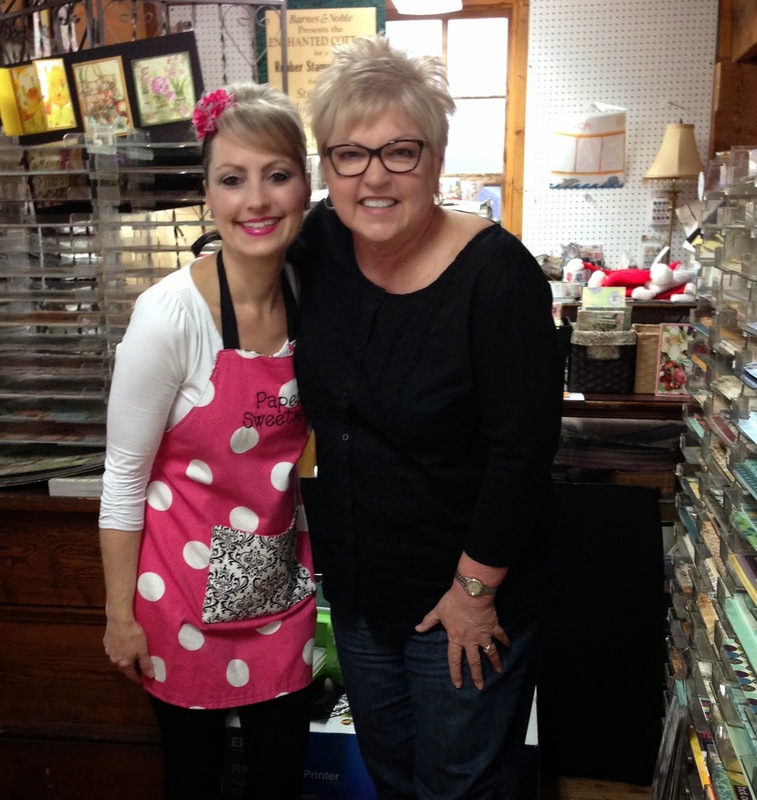 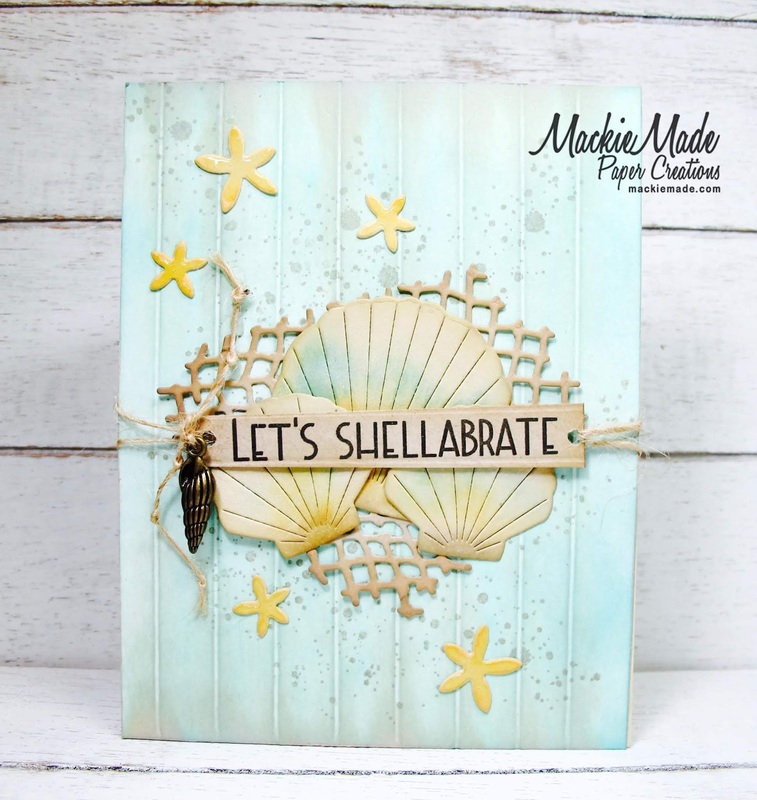 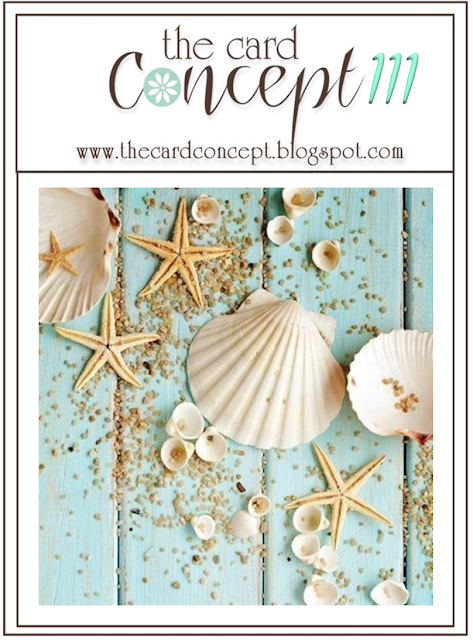 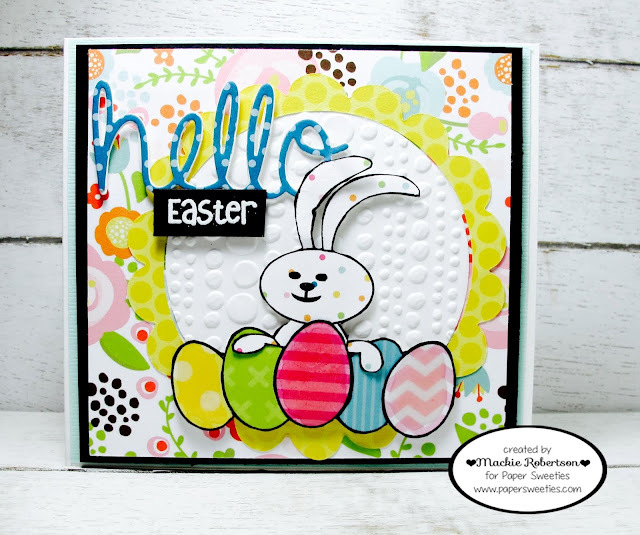 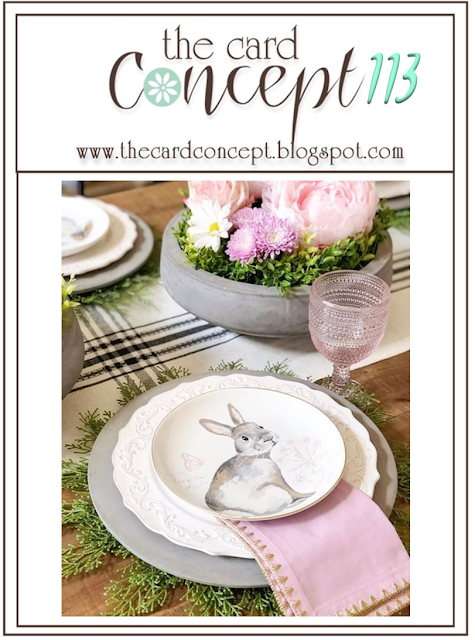 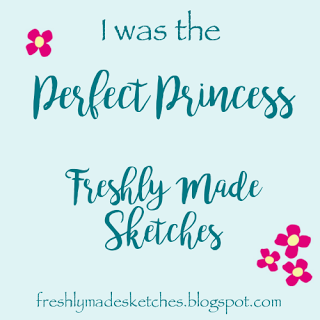 March 2019 Paper Sweeties Release! 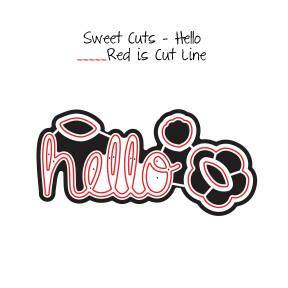 Here is our new stamp set and matching Sweet Cut! 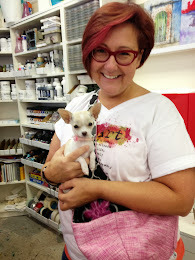 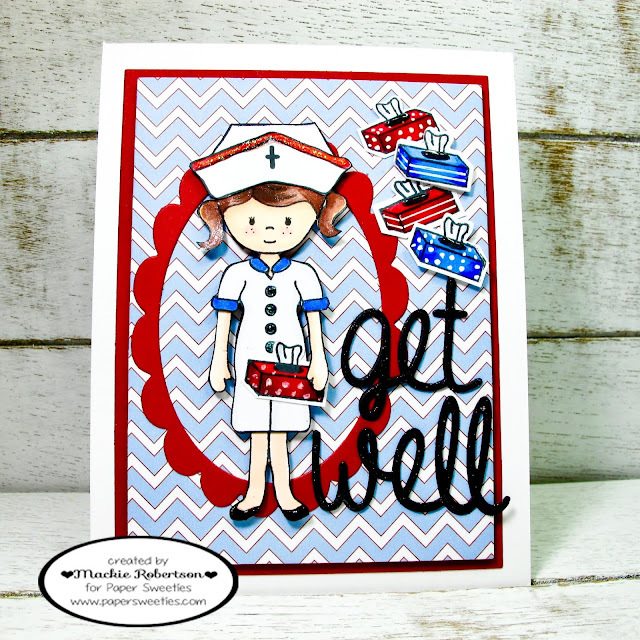 Wouldn't you feel better if this cute nurse was there to take care of you??? 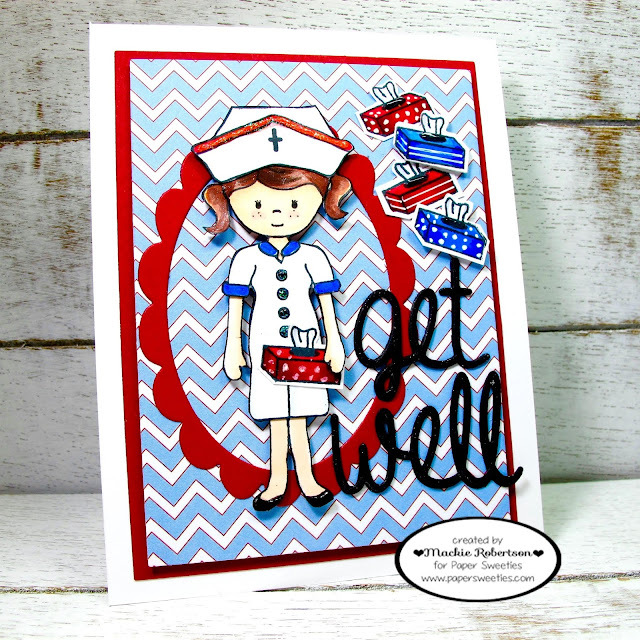 This is the PAPER SWEETIE doll, Miss Emma dressed in one of her many outfits that are available in the PAPER SWEETIES Shoppe! I stamped the images with Black Memento ink and then colored them with Copic Markers. Please visit my very talented teammates for another look at this fantastic RELEASE! 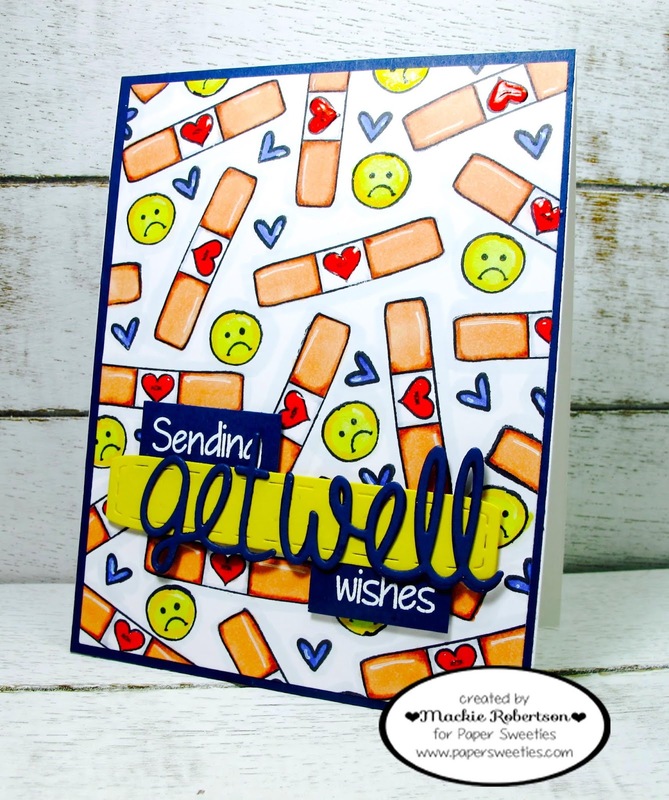 I combined our new GET WELL stamps with some older stamp sets. The bandaids are from the FEEL BETTER SOON stamp set.The sentiment is attached to one of the SWEET BORDERS Sweet Cuts. 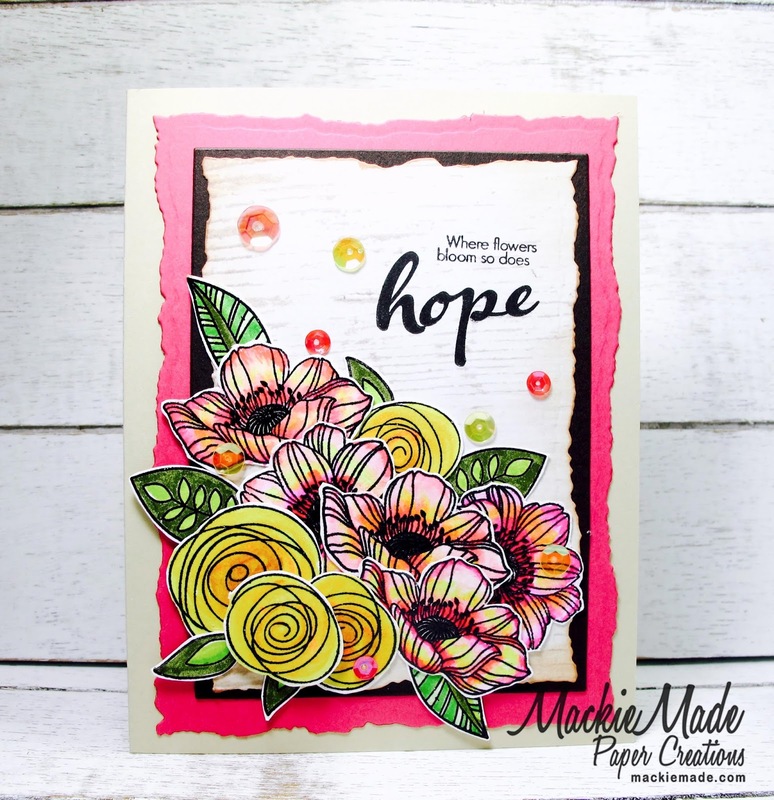 All of the images were stamped with Black Memento ink, then colored with Copic Markers. I love this stamp set!!!! 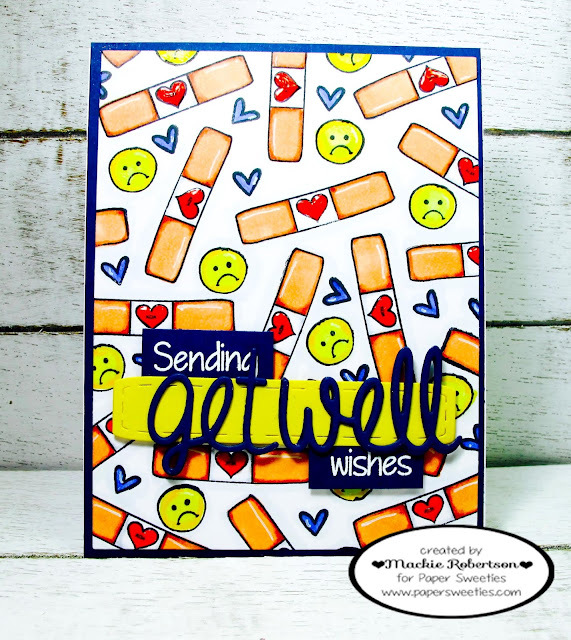 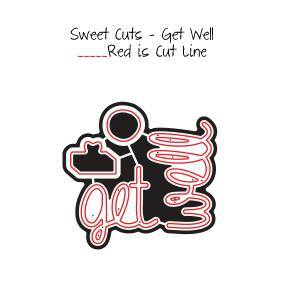 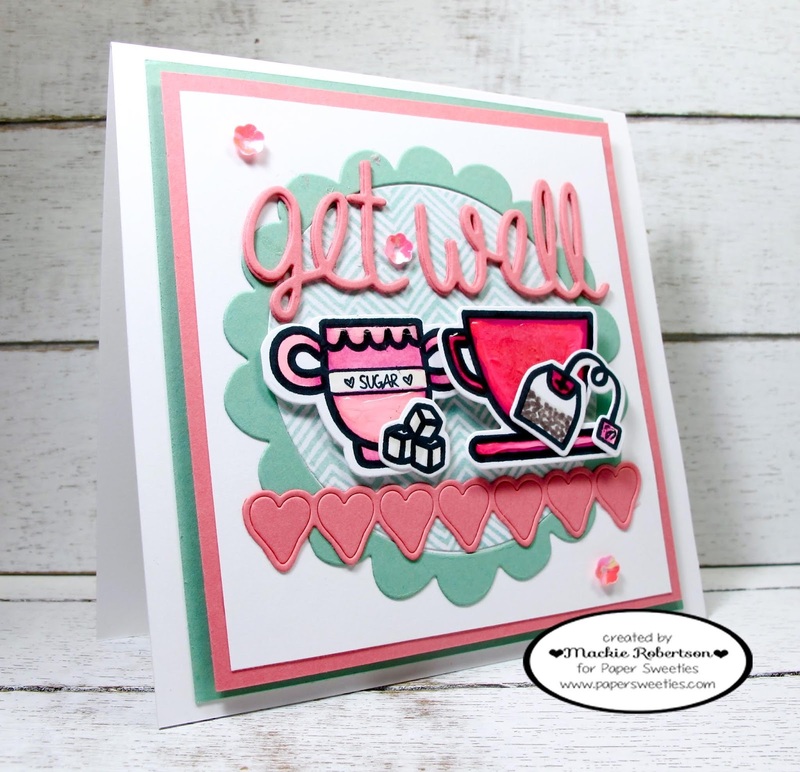 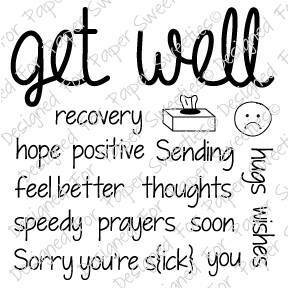 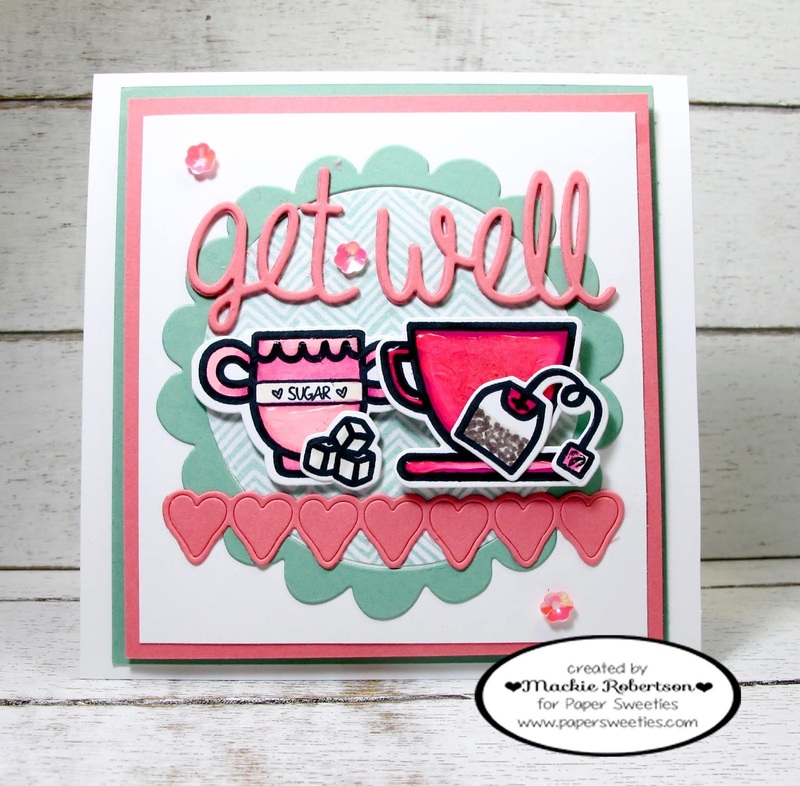 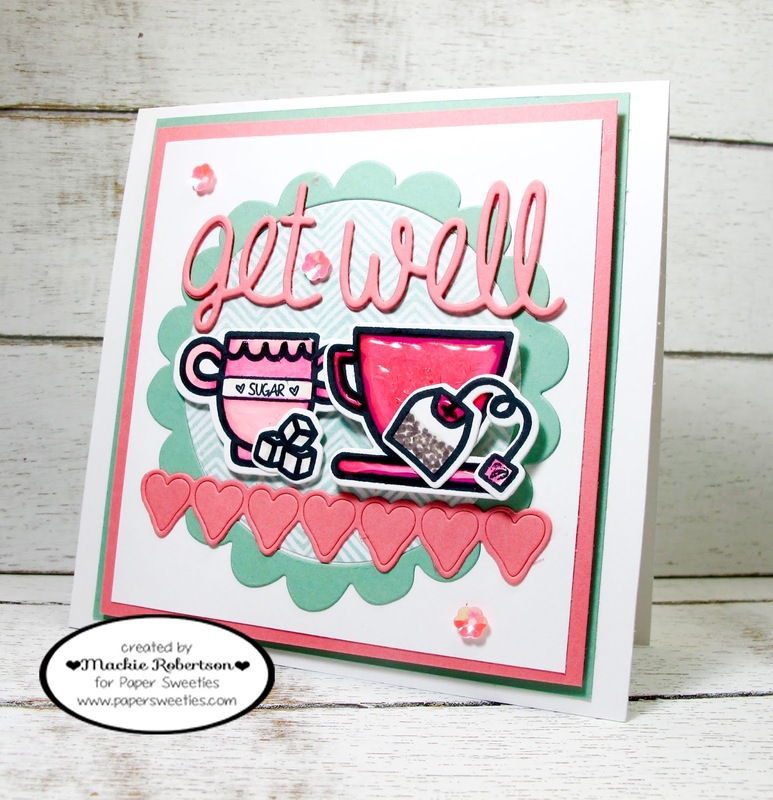 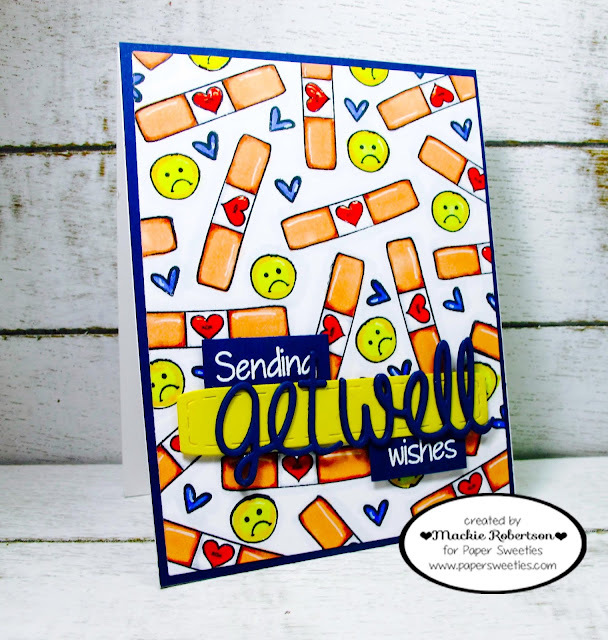 My card features the NEW GET WELL stamp set and matching SWEET CUTS! SWEET BORDERS Sweet Cuts, and the SCALLOPED CIRCLE Sweet Cuts. 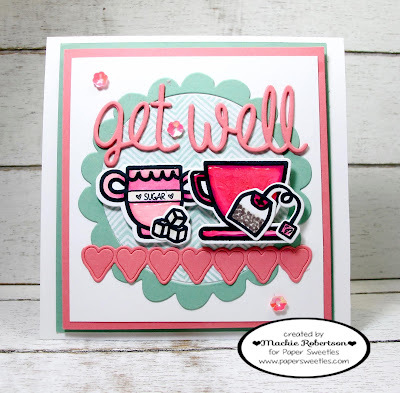 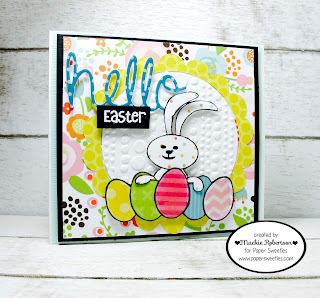 I love how all of the adorable PAPER SWEETIE stamps and Sweet Cuts work so well with each other! 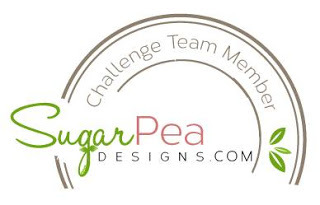 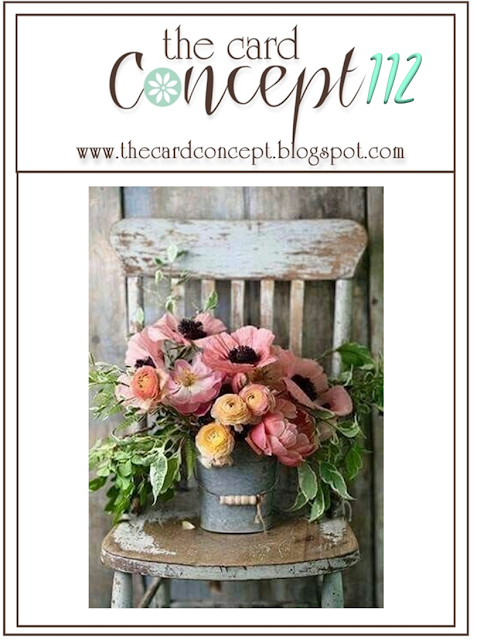 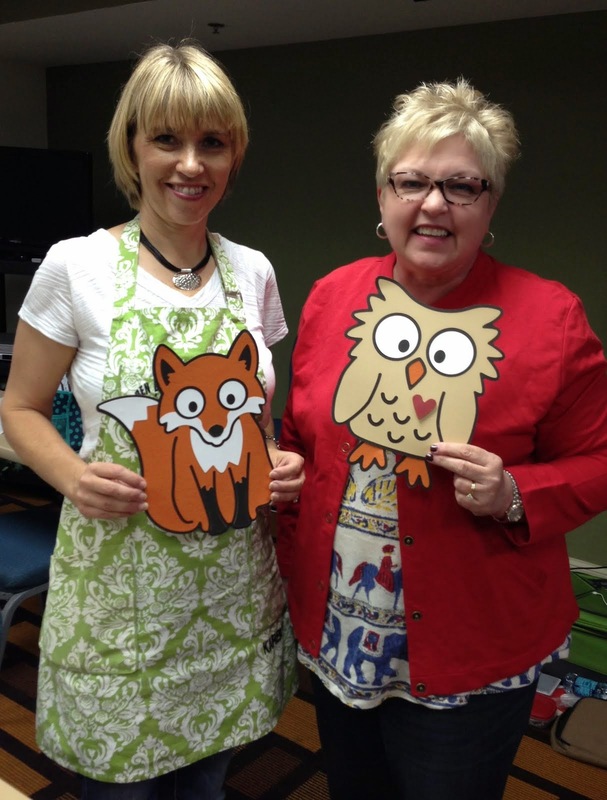 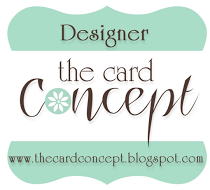 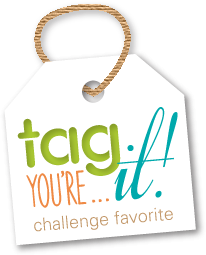 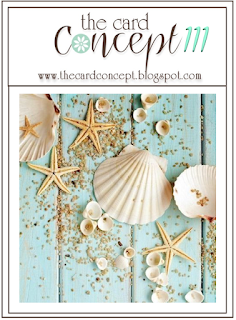 Please visit my very talented teammates for some more SNEAK PEEKS!